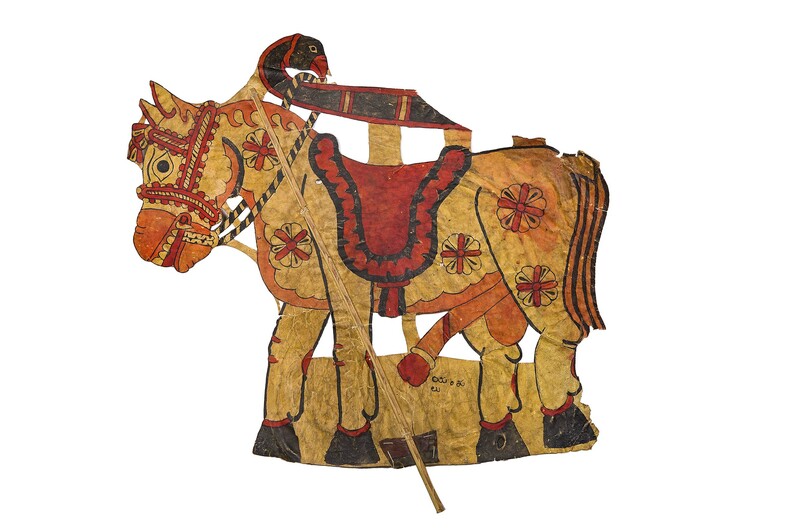 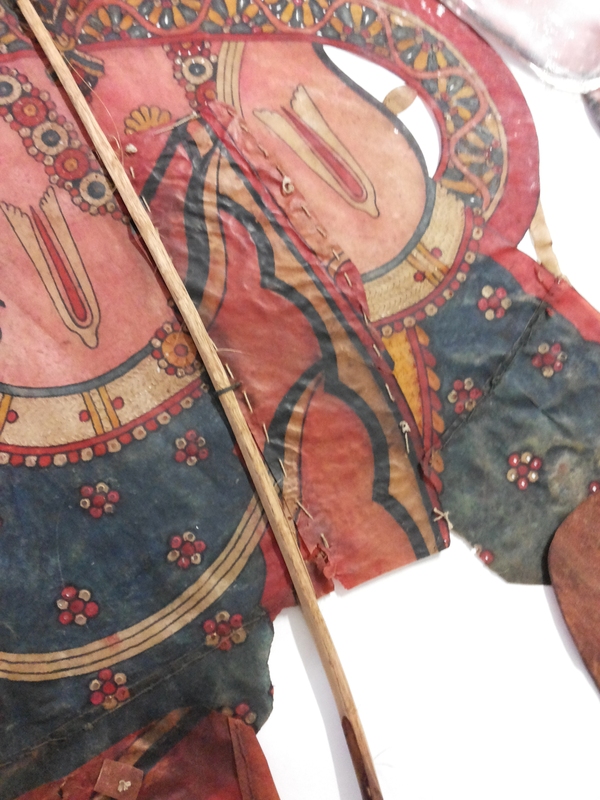 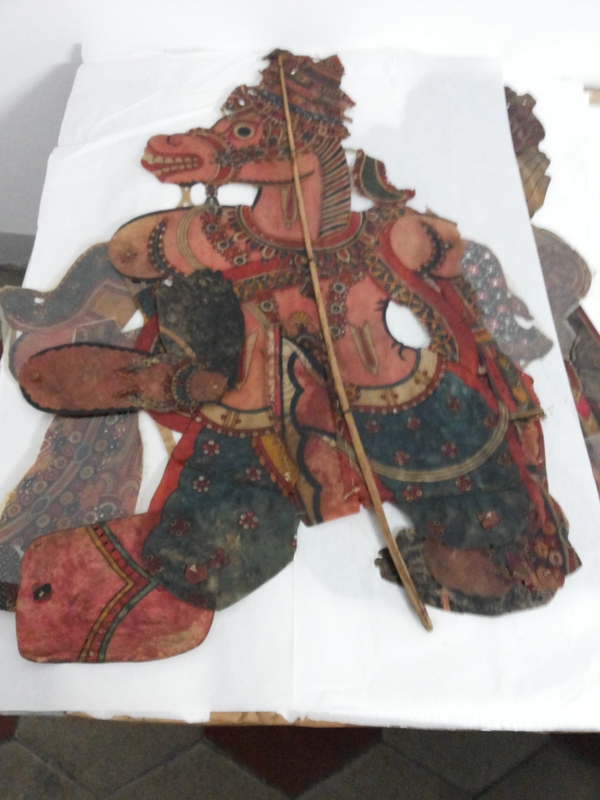 This gallery includes pictures of the South Indian shadow puppets from the Signorelli Collection held in Rome. 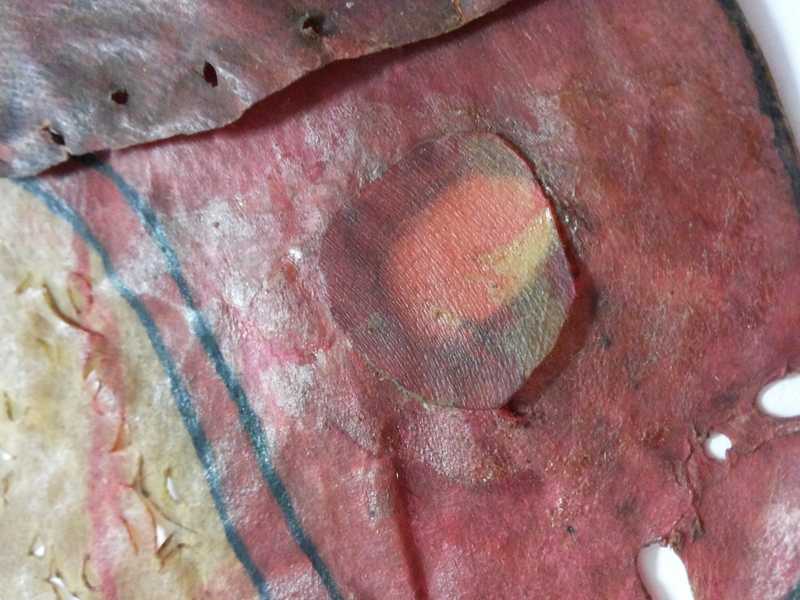 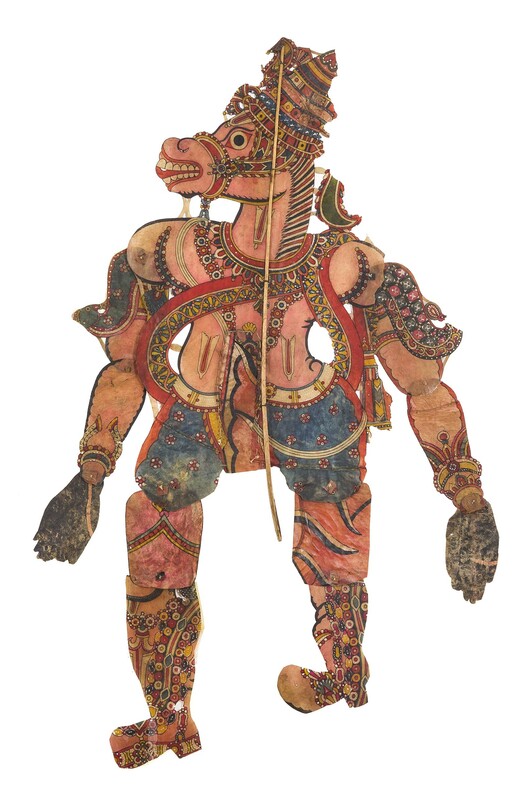 This small but significant collection gives plenty of information on tholu bommalata. 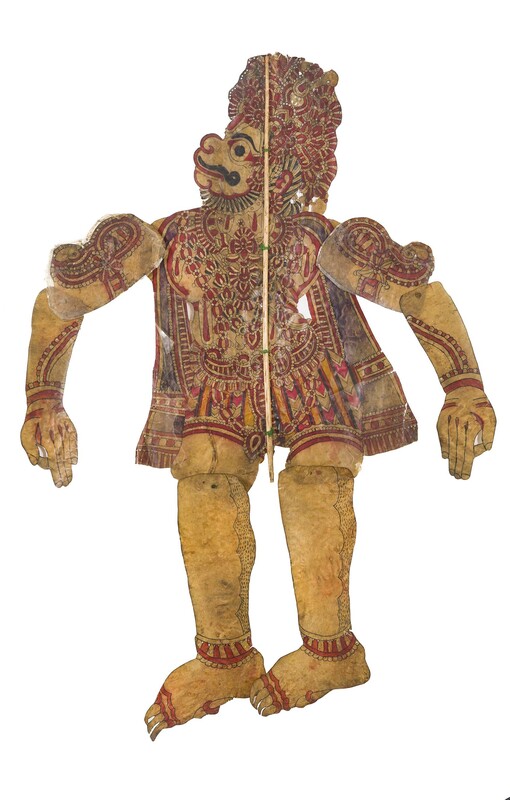 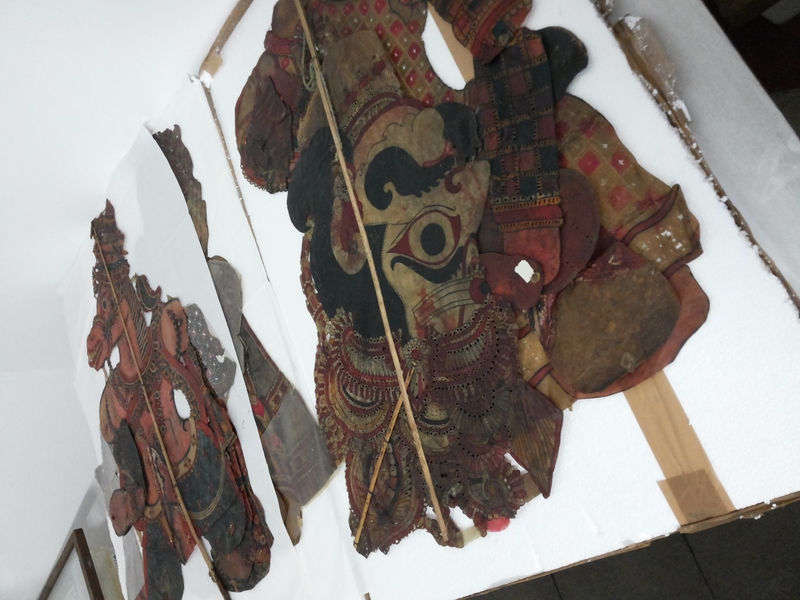 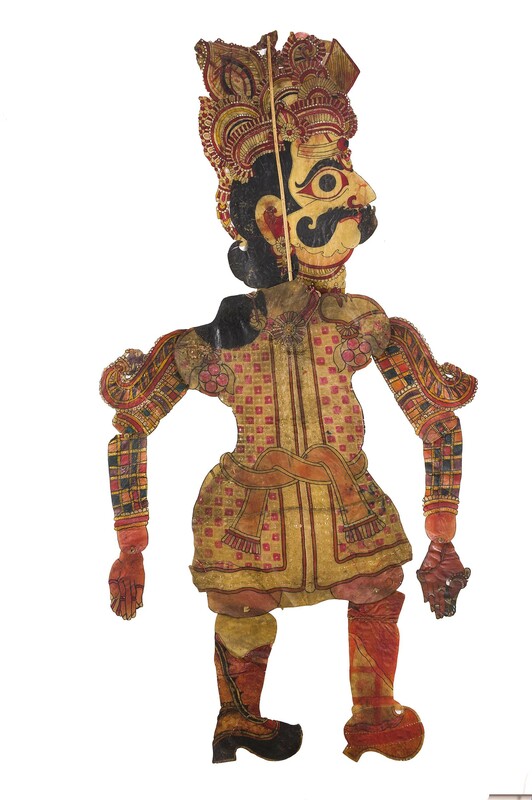 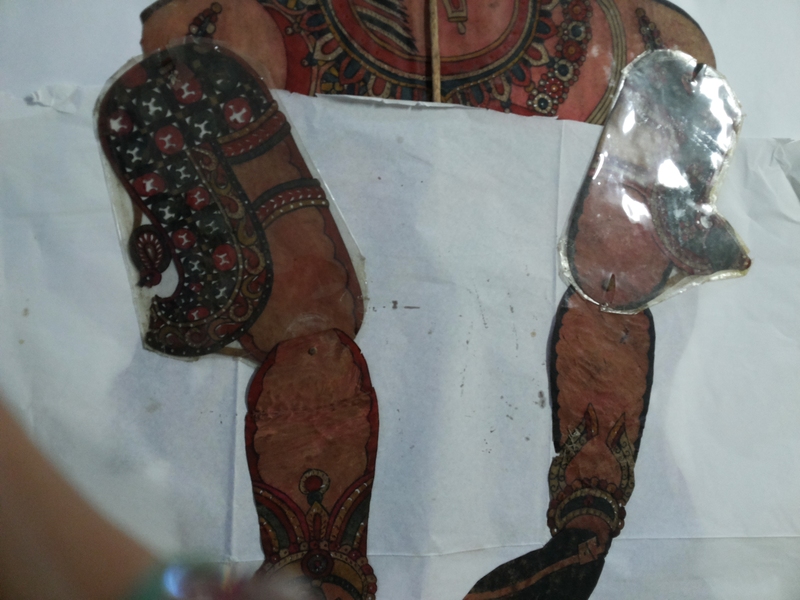 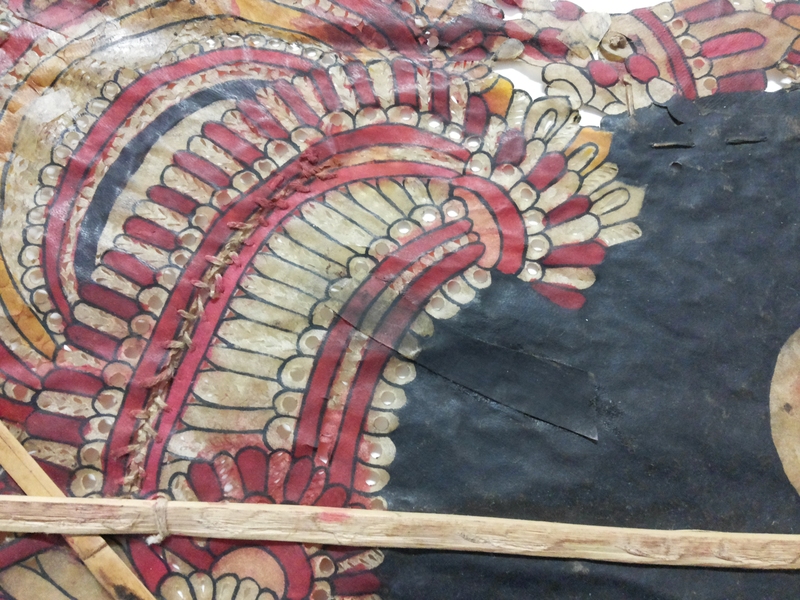 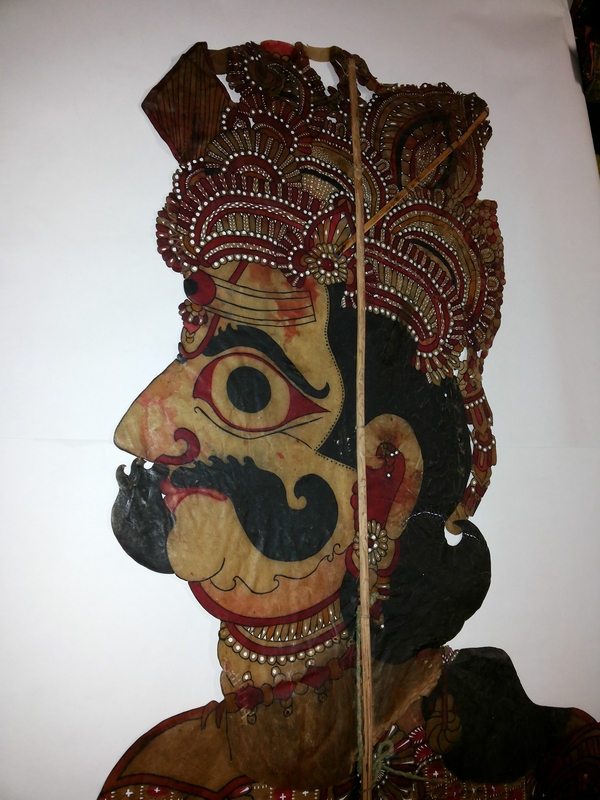 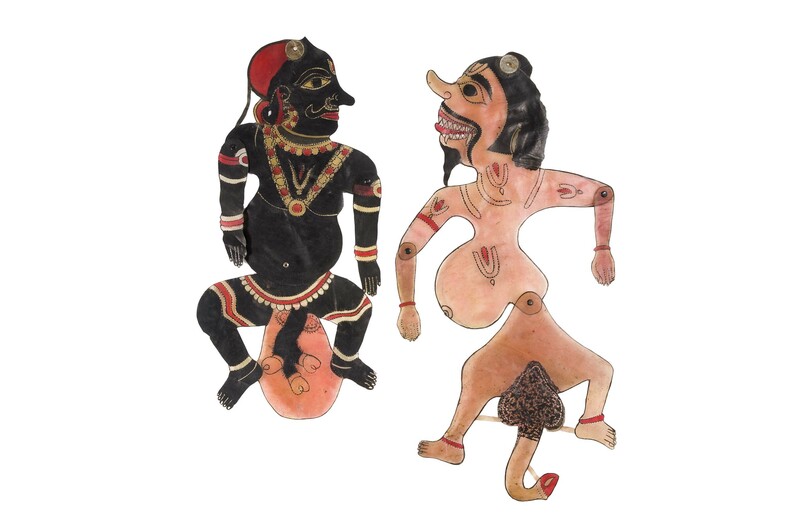 Unfortunately the provenience of the puppets is not precisely known, but stylistic considerations contribute to identify them as having been created in the Telugu speaking area of South India. 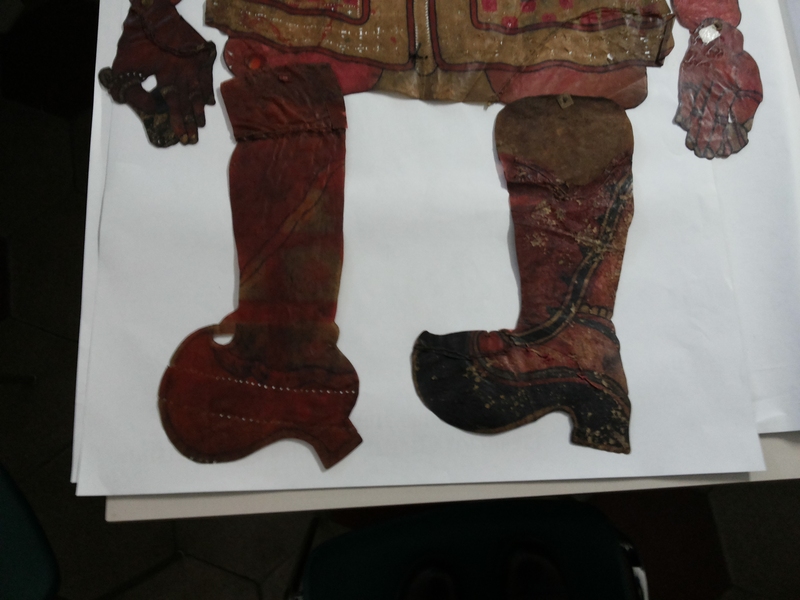 The Signorelli puppets performed for many years, as is visible from the many signs of repair and restoration; sometimes limbs were replaced, or fragments of leather were used to repair holes.